Announcing The Brand New, 9 Part, Step By Step Video Course! Discover What You Need to Do Before Setting Up Your Facebook Ads to Get Results! 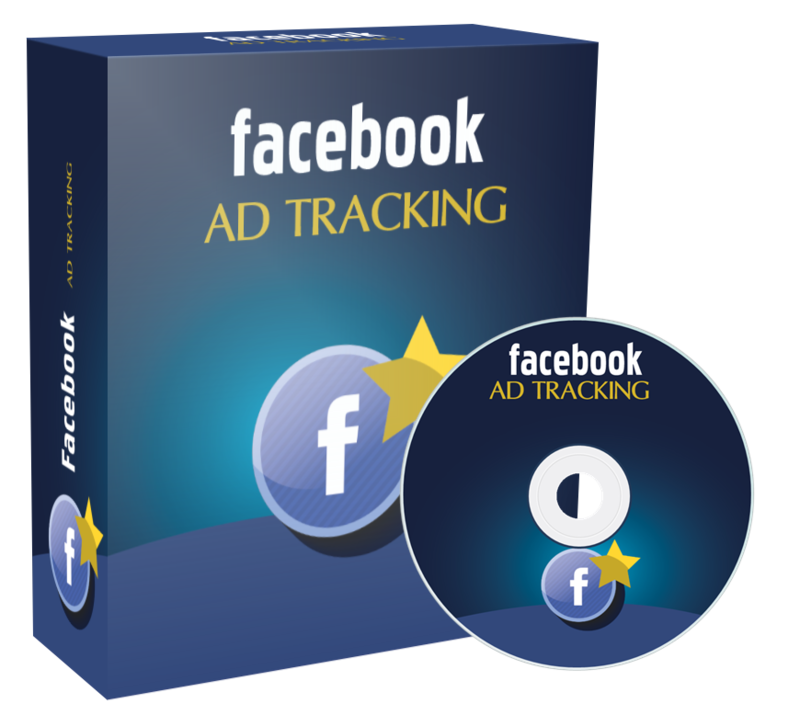 In this specific video training course, you will get to watch over my shoulder – step-by-step, click by click – and learn what you need to do to install your Facebook Ad Pixel tracking. Have you ever wondered why your Facebook ads don’t convert? The reason why is that most people do not train their Facebook pixel correctly. In this video, we will discuss what that means and why that is important. You will also be given a quick overview of the course itself and what you need to get started. Before you create your Facebook pixel, let’s discuss why you need to have a business manager. There’s a big reason why Facebook created the business manager and why you need to centralize access to all of your pages, your pixels, your ad accounts, and much more. Now, it’s time to show you how to create a Facebook pixel. Did you know that you can create several pixels per account? The big question is – should you create a pixel for your whole business? Or should you create several different pixels? This is something that most people do not think about and they do it incorrectly. In fact, doing this wrong will give you horrible results. Before I give you some practical application and real life examples, it’s important to understand why standard events are important and how they can tell you what is happening within your funnel. The first real life practical example is a simple email opt-in funnel. This consists of a landing page that asks people to fill out their name and email address in exchange for something for free. In this video, you’re going to learn how to know how many people visited your opt-in page and how many filled out the form. Or how many people visited the page, but did not fill out the form. The next funnel is crucial if you are selling your product and have people abandoning the cart. Let’s say for example that 100 people visit your site, and 10 people are interested in purchasing. So, they click the ‘add to cart’ button but never purchase the product. Without the proper tracking, you would never know this information, and this is exactly how most business owners run their businesses. You’ll learn how to properly set this up in this video. Next up, you have the purchase funnel which is similar to the previous video. However, we will take it one step further. This allows you to see who came to your sales page and purchased versus who came to your sales page and did not purchase. This will allow you to retarget them at a later date. Or perhaps you want to run an ad solely to people who purchased? This is for you! Once you have installed new pixels throughout your funnel, the big question is – how do you know if it is working? How do you know if those standard event pixels were placed properly? More on that in this video.